Our Northern Colorado communities are at their best when all residents have the opportunity to not just survive but thrive. Our broad range of local non-profits are responsible for much of what makes our communities the incredible place we call home. Whether we are discussing the groups who offer support and direction to our children, feed our hungry, aid our elderly or supply us with the thriving arts culture we enjoy; they all contribute to the richness of life here in Northern Colorado. While I have always given where I could, the struggles of our deserving non-profits have inspired me to do more. 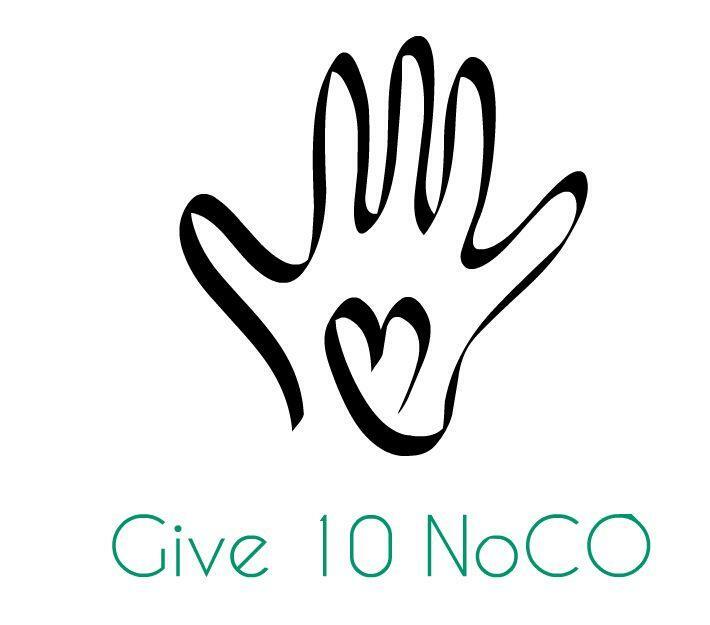 To that end I have instituted the Give 10 program which not only broadens the scope of my giving, but also, I hope, encourages others. The program is quite simple: for any friends, family or colleagues you refer to me for real estate services, I will donate 10% of my net commission to the local 501(c)3 of your choice. Please see a partial list of program participants to the right. If you have a favorite charity not on that list, please feel free to contact me and I will follow up.